SIGN UP FOR MEAL CLASSES IN HOBOKEN TODAY! Host a Private or Group Class in your Home! Want to cook more dinners or add more variety? Do you want to plan more meals in advance? Do you want to learn EASY ways to QUICKLY prep food in advance? 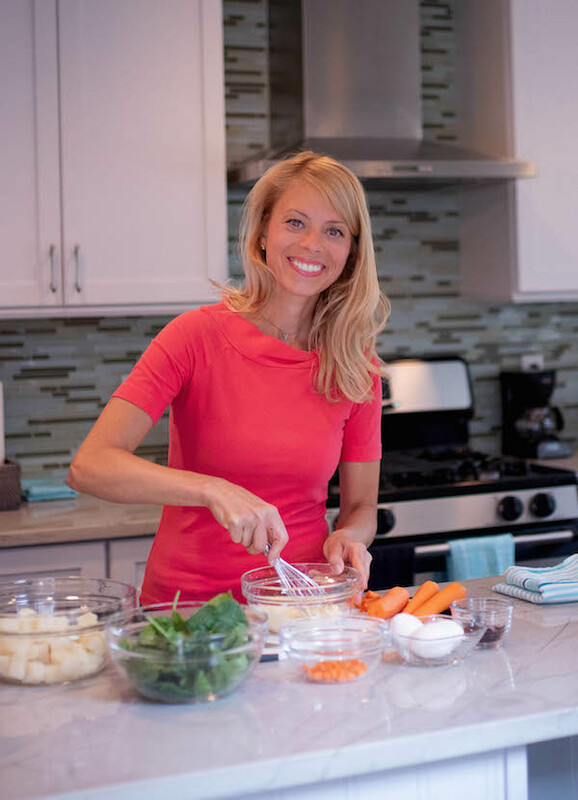 Schedule your in-home Meal Prep class in Hoboken today! Group Class In-Home Meal Planning & Meal Prep Class, 2-hours Click to Schedule or Discuss! You plus 3 Friends can have a group class in your house! Host a Prep Class in Hoboken on a weekday while babies/toddlers nap or play! Or make it a Mom’s Night Out! You can give as a gift to your friends or all pitch in on the cost. This is a hands-on consultation, demonstration, and tutorial where I will teach you some easy tips, strategies, and tactics for tackling weekly Meal Planning and Prep. You will get a Meal Prep Demonstration and tasting. Plus, we will prep a second meal together that each participant gets to take home. Here is what you get! Client selects meals in advance from selection. Price includes all ingredients. 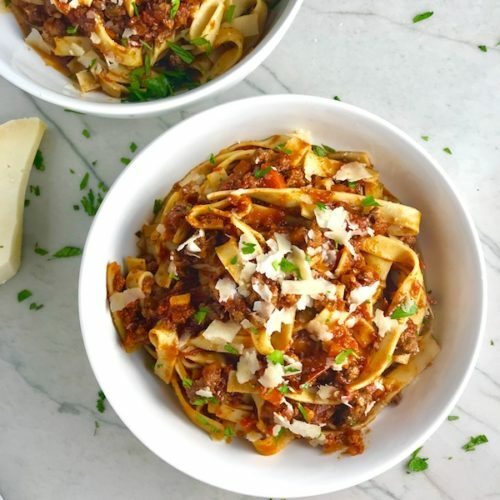 In-Home Private Meal Planning & Meal Prep Class, $150, 2-hours Click to Schedule or Discuss! 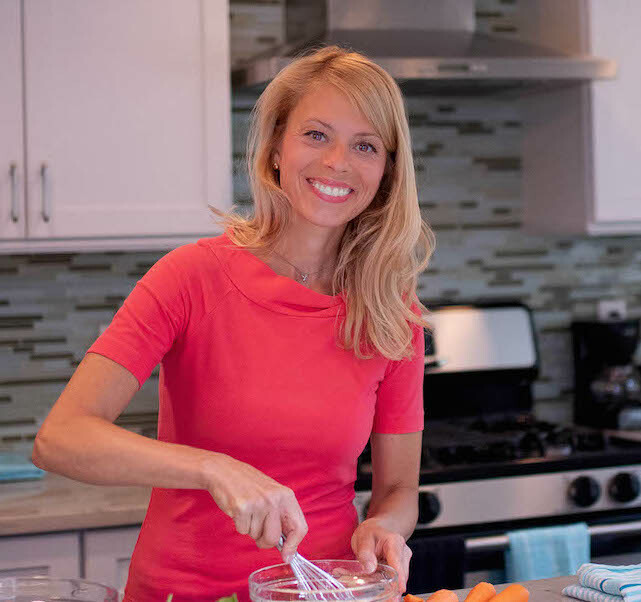 This is a private in-home hands-on consultation, demonstration, and tutorial where I will teach you some easy tips, strategies, and tactics for tackling weekly Meal Planning and Prep. You will get a Meal Prep Demonstration and tasting. Plus, we will prep a second meal together. Here is what you get! In-Home Private Meal Planning & Meal Prep Consultation $50, 1 Hour Click to Schedule or Discuss! This is a private hands-on consultation, demonstration, and tutorial where I will teach you some easy tips, strategies, and tactics for tackling weekly Meal Planning and Prep. Here is what you get!